Learn more about the individuals experts working to advance research, policy, and practice for the Early Childhood Innovation Network (ECIN). ECIN is a local collaborative of health and education providers, community-based organizations, researchers, and advocates in Washington, DC. ECIN Role: Ruthie is a perinatal mental health clinician working in WHC's high-risk obstetric setting. 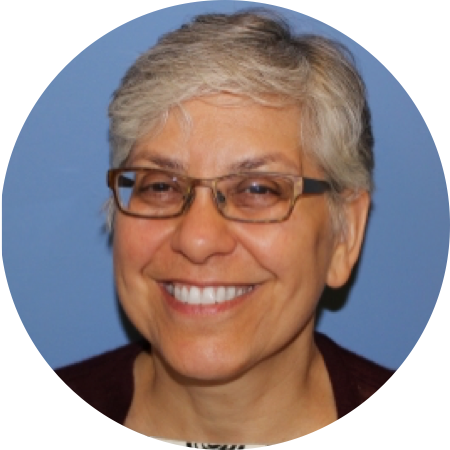 ECIN Role: Gail galvanizes parents and caregivers' voices to guarantee community inclusiveness in building evidence-based practices around reducing trauma in families and communities. 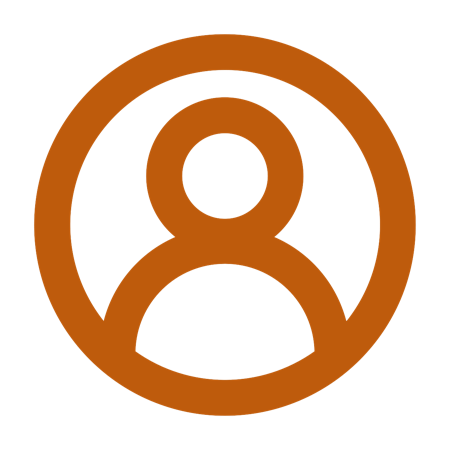 ECIN role: Jasmine focuses on community-based research, partnerships, and engagement. ECIN Role: Randall provides case management and care coordination services for families with children 0-3. 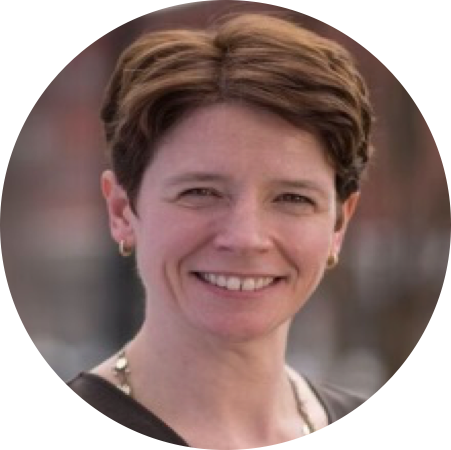 ECIN Role: Sarah provides strategic direction, policy visioning, and operational management to ECIN. ECIN Role: Lee guides ECIN's strategy, research, outreach, and advocacy efforts. ECIN Role: Matt guides ECIN's strategy, research, outreach, and advocacy efforts. ECIN Role: Frances coordinates research efforts of a placed-based initiative in Ward 8. ECIN Role: Anne provides direct and strategic support for ECIN's key policy initiatives. ECIN Role: Claire connects with other doctors in the practice to advocate for HealthySteps. ECIN Role: Dominique provides clinical and research support to ECIN's primary care and early learning pilots. ECIN Role: Binny works interprofessionally to educate both medical providers and nurses on trauma-informed care. ECIN Role: Aimee develops and implements integrated perinatal mental health programs into a high-risk obstetric setting. ECIN: Role: Elizabeth provides administrative support to ECIN partners and consultants through the grants and contracts process. ECIN Role: Danielle educates community service providers and government agency employees about trauma-informed approaches to serving children and adolescents. ECIN Role: Celene guides ECIN's research and innovation efforts and provides strategic direction for the overall initiative. ECIN Role: Lanre supports ECIN’s work through community health and advocacy education of medical trainees. ECIN Role: Yvonne provides case management and care coordination services for families with children 0-3. ECIN Role: Leandra develops grant proposals and supports research and evaluation of ECIN's pilots. ECIN Role: Lindsey develops trauma-informed educational resources for staff at Children's Pediatric Primary Care Centers. ECIN Role: Sharra takes lessons learned from representing individual clients to advocate for ECIN's key policy initiatives. ECIN Role: Karyn supports research and evaluation efforts for HealthySteps and Early Childhood Mental Health Consultation. ECIN: Role Donika is an ECIN Neighborhood Family Champion. ECIN Role: Jay is the point of contact for the Educare and Martha's Table/LIFT pilots. ECIN Role: Stacy provides clinical and research support to HealthySteps. ECIN Role: Rhonda is an ECIN Neighborhood Family Champion. ECIN Role: Mimi evaluates the feasibility of integrating mental health in an obstetric setting. 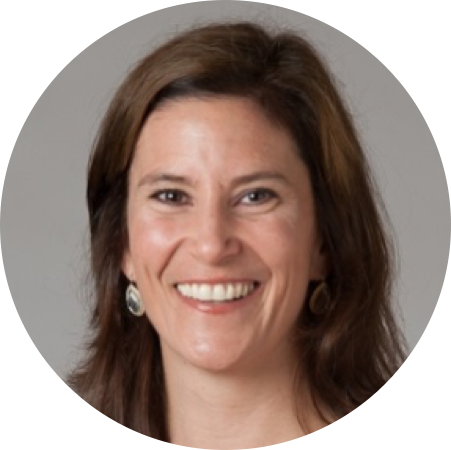 ECIN Role: Erin conceptualizes and coordinates research efforts across ECIN pilots and leads innovation, development, and evaluation of ECMHC at AppleTree and mindful parenting at Educare. ECIN Role: Jaytoya connects with other providers in the practice to advocate for HealthySteps. ECIN Role: Satyani is a mindfulness trainer for ECIN’s Mindful Parenting courses at Educare, Inc. in Washington D.C. 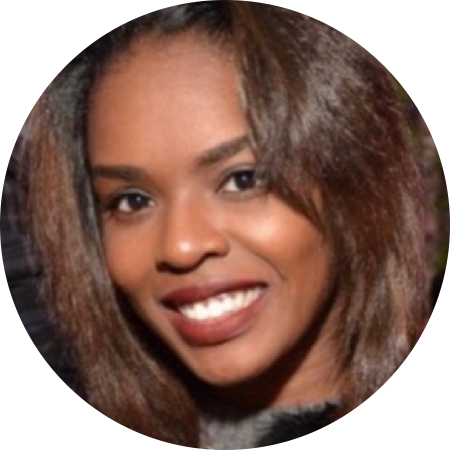 Affiliate organizations: Mindfulness Mentor, Kozmique Light Meditations ; Minds Trainer, Minds, Inc.
ECIN Role: Mihriye specializes in research design and statistical analysis. ECIN Role: Stephanie is the lead program evaluator for Healthy Steps, documenting how specific components of the program contribute to positive child and family health outcomes. Hope connects with other doctors in the practice to advocate for HealthySteps. ECIN Role: Hillary coordinates research efforts across primary care pilots and leads implementation of the integrated mental health care pilot project at Washington Hospital Center. ECIN Role: Judith works to protect thousands of at-risk children and families in DC and advocates for ECIN's key policy initiatives. ECIN Role: Sharon provides clinical and research support to HealthySteps. ECIN Role: Erica builds providers' capacities to address children's mental health and provides community mental health resource referrals to families. ECIN Role: Jennifer writes the ECIN newsletter and maintains ECIN’s website. 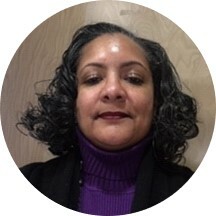 ECIN Role: Brenda is a child psychologist who provides Early Childhood Mental Health Consultation at Apple Tree Institute’s Public Charter Schools in Washington, D.C.
ECIN Role: Pennie focuses on expanding connections and supporting practices as they integrate mental health screenings into primary care. 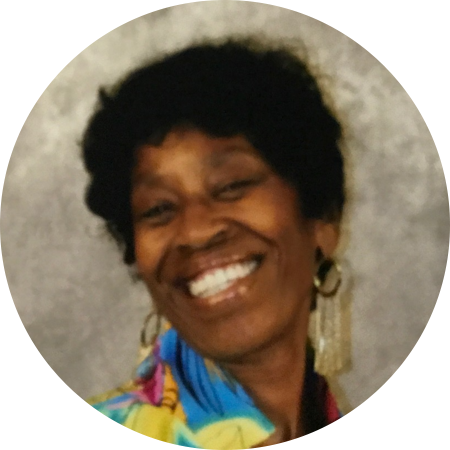 ECIN Role: Renee organizes administrative aspects, assists with faith-based initiatives and the mobile app. ECIN Role: Larry is a consultant on integrated care and research for ECIN. ECIN Role: Justine manages the implementation of HealthySteps, develops communications strategy, and supports strategic initiatives. ECIN is a proud member of the following national and local networks working to support young children and families.